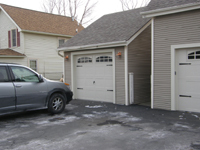 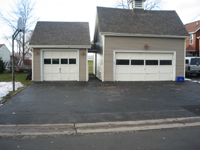 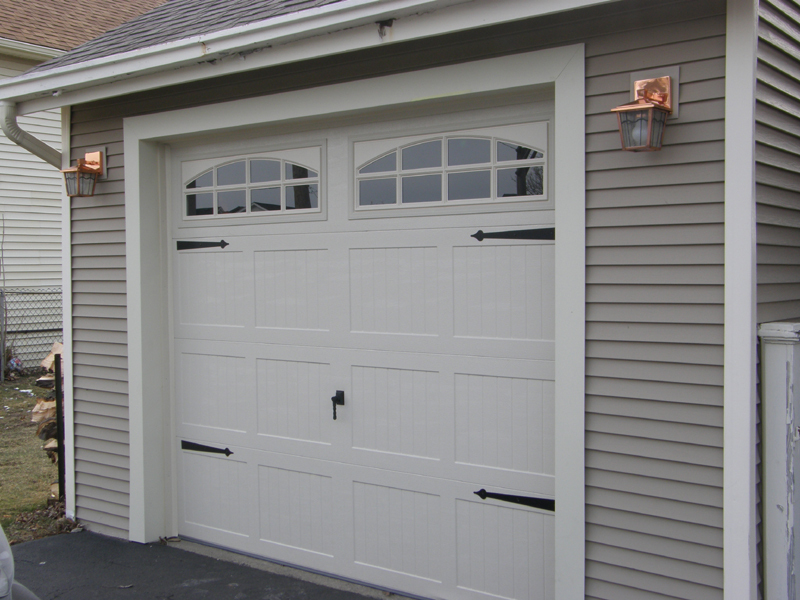 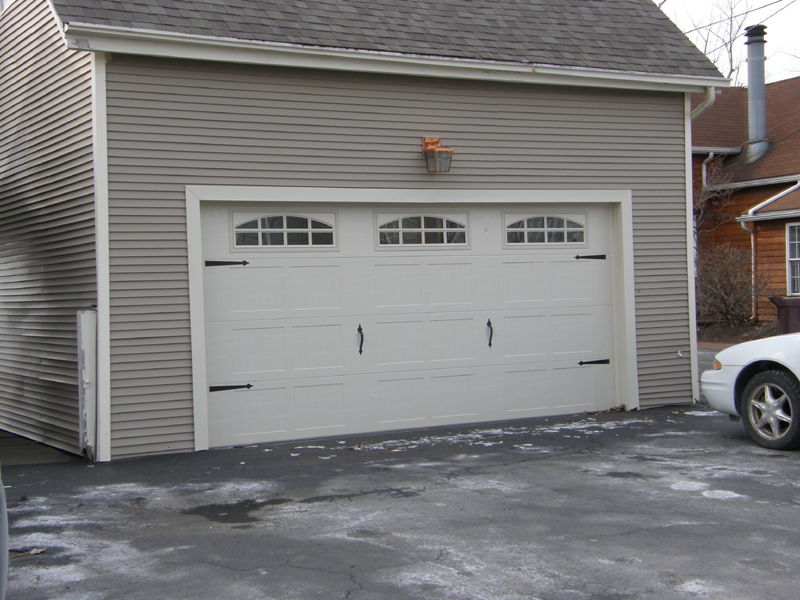 John's garage received a great makeover from Tracey Door Company. 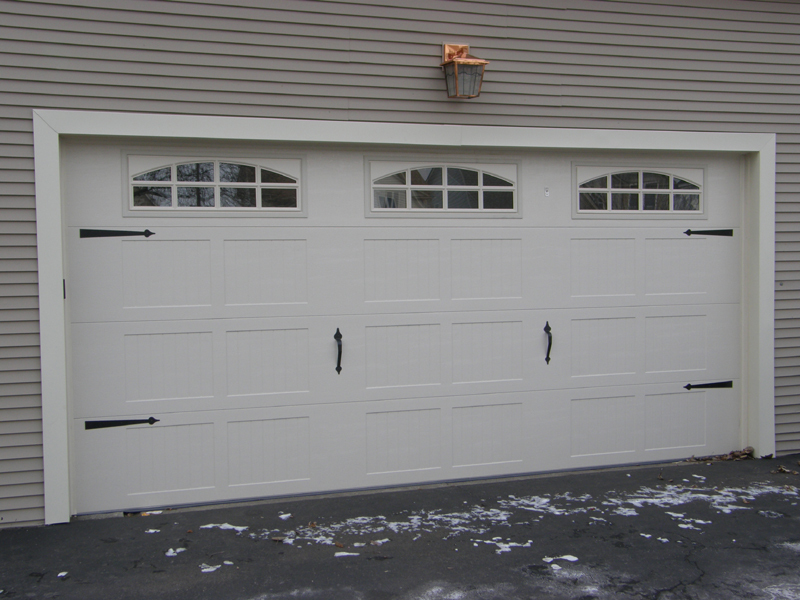 High quality doors not only look beautiful, they operate like a dream! 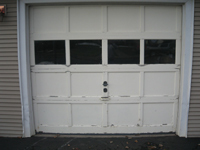 The update not only improves safety, it adds value to the home. 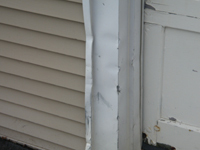 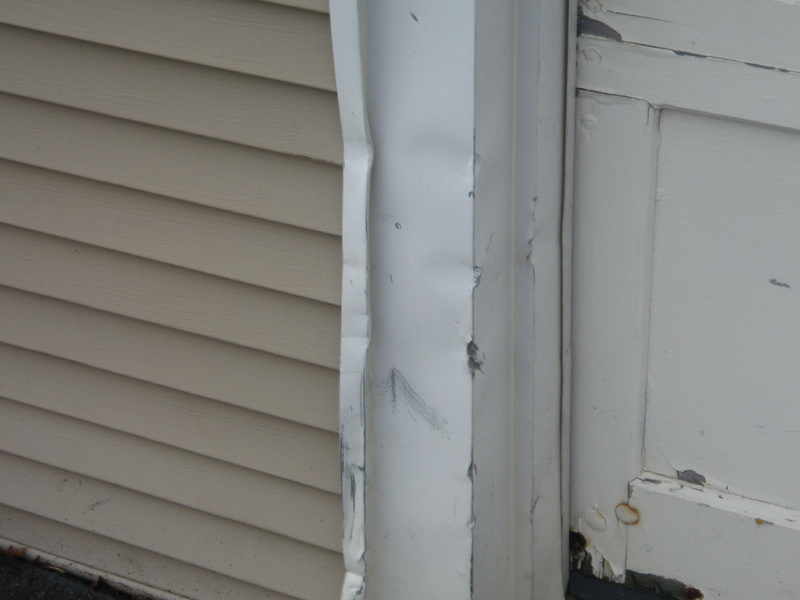 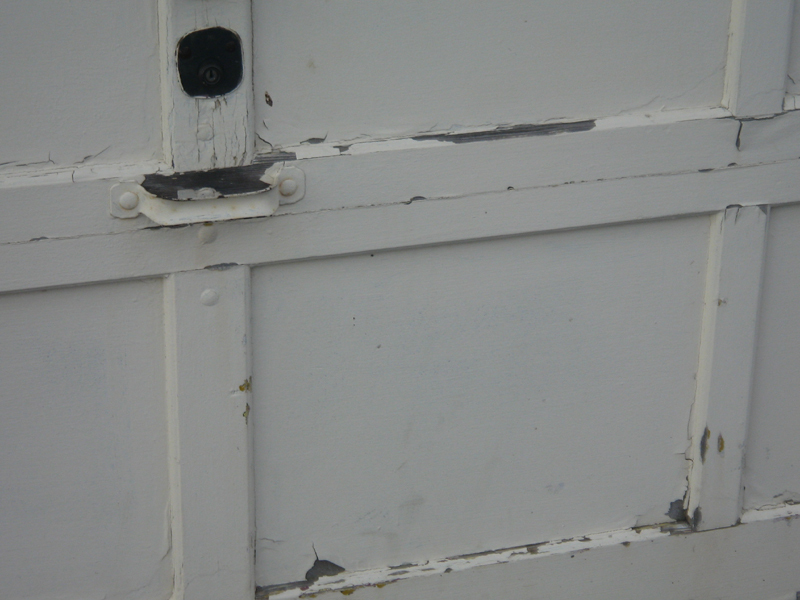 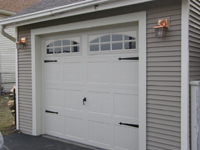 Contact Tracey Door, and consult with their experts to update that old garage door, that may not be only unattractive, but unsafe as well. 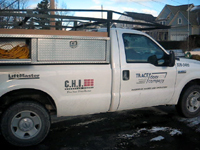 Trust their knowlege to help you with your specific needs. 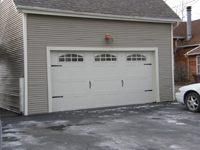 Since 1984, Tracey Door Company has provided Rochester with high quality overhead and garage doors and a higher standard of garage door repairs. 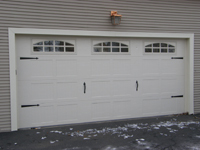 Tracey Door Company installs the finest residential and commercial doors for its customers. They have installed doors for many of Rochester's finest builders. 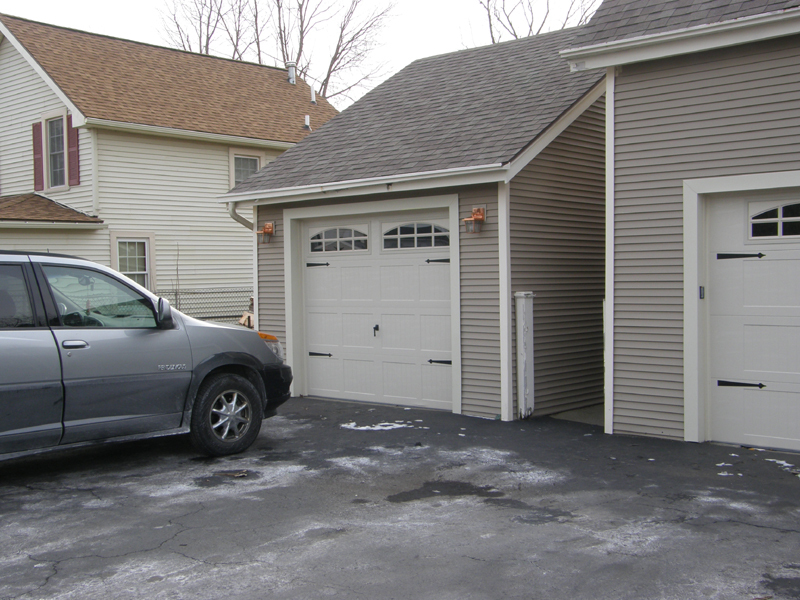 John's garage underwent an amazing transformation. 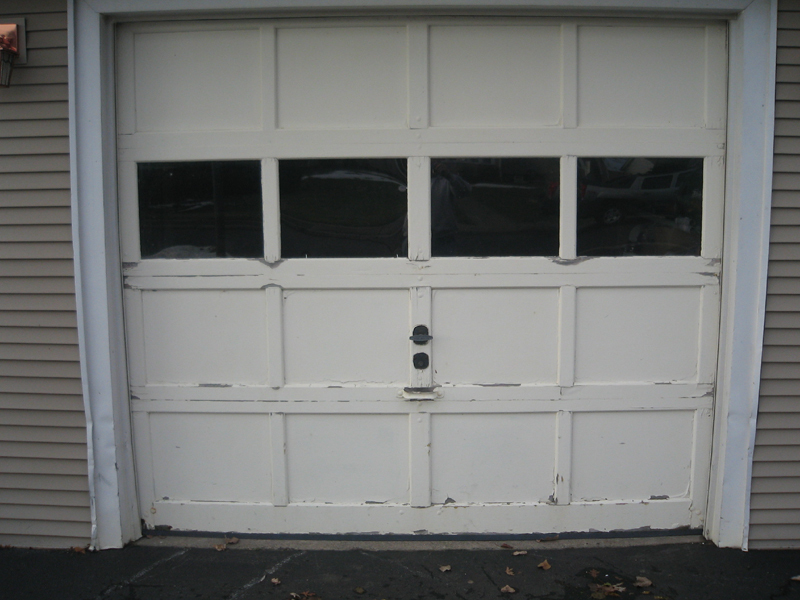 You can check out the process below! 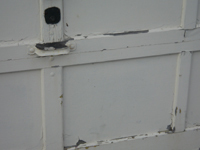 Click each photo for a larger, more close up view!